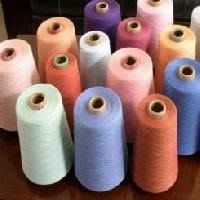 16's combed Yarn buying agents for 16's combed and super combed hosiery yarn manufacturers suppliers based in coimbatore in tirupur in India. 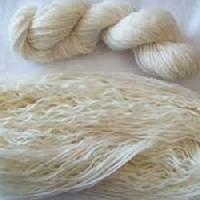 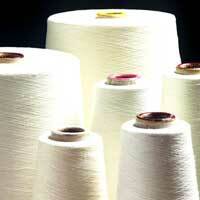 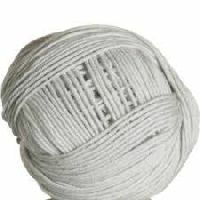 Manufactured from best quality raw cotton, yarns are available in the count size varying from Ne 10s to Ne 40s. 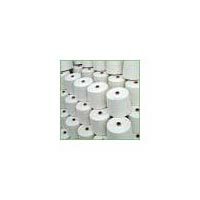 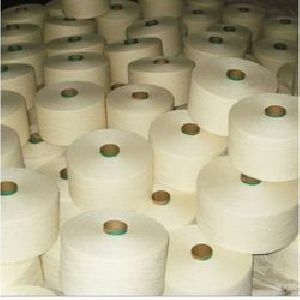 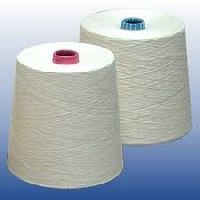 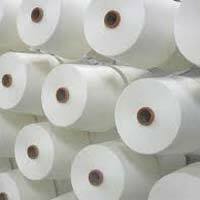 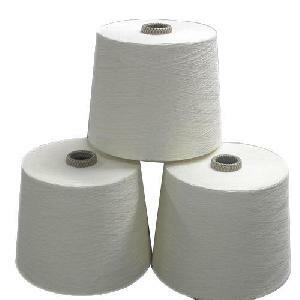 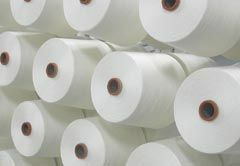 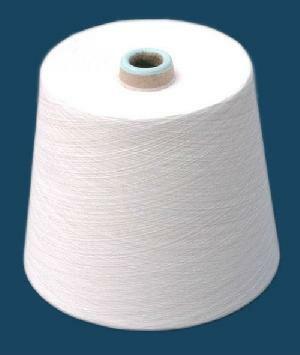 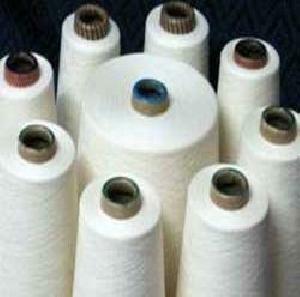 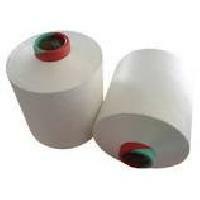 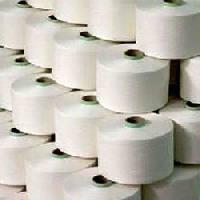 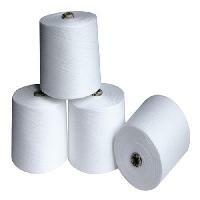 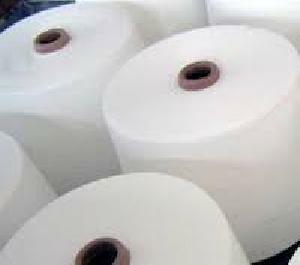 Our cotton yarns are very well accepted with the hosiery and woven fabric manufacturers across the globe. 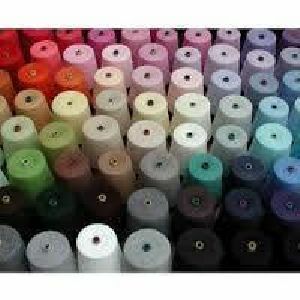 Cotton Hosiery Yarn is available in an exhaustive range in several packaging options that are supplied all across the country. 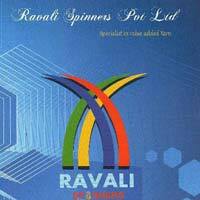 We have a wide dealership network that also offers the option of home delivery. 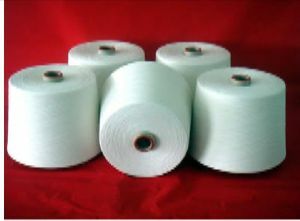 The amazing packaging and good quality of Cotton Hosiery Yarn represents Rmv Textiles. 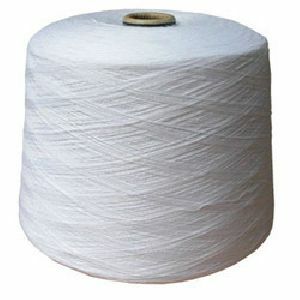 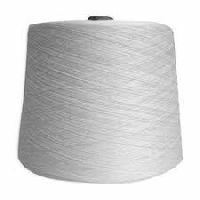 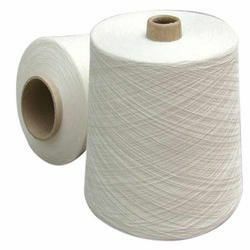 ..
Cotton Yarn is a long continuous length of interlocked fibres, suitable for use in the production of textiles, sewing, crocheting, knitting, weaving, embroidery, and ropemaking. 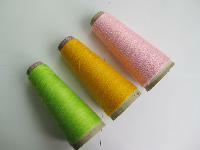 Thread is a type of yarn intended for sewing by hand ormachine. 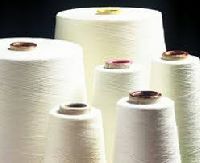 Modern manufactured sewing threads may be finished with wax or other lubricants to withstand the stresses involved in sewing. 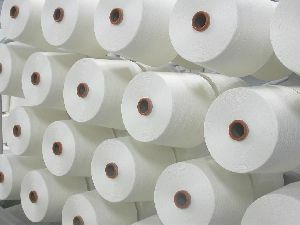 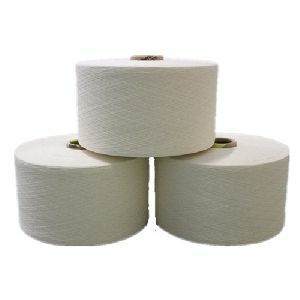 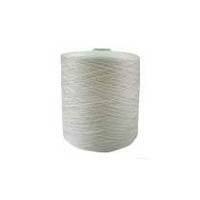 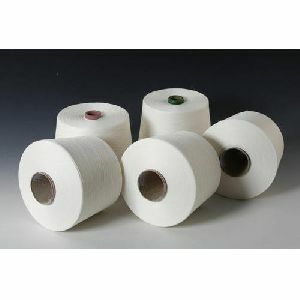 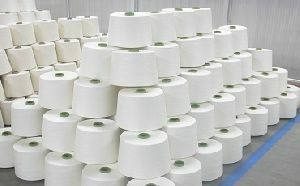 We export cotton hosiery yarn ---- any count ---- any quantity --- at any given time. please contact for your requirements. 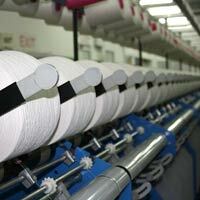 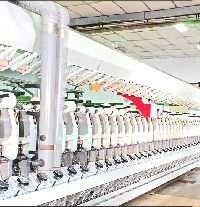 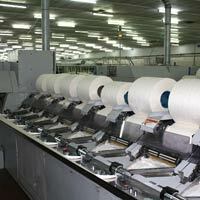 Geetha Krishna Spinning Mills Pvt Ltd.